The Singapore Sindhi Association (SSA) traces its roots to 1921 where 10 members came together to form the Sindhi Merchants Association. The association established its first premises in 1938 at Engor Street to provide Sindhi travellers in transit with comfortable boarding facilities. The Sindhi Merchant Association was renamed the SSA in 2003 when it opened up membership to all adult Sindhis in Singapore. The association looks after the interest and welfare of the Sindhi community and promotes educational, social and spiritual activities amongst its members. 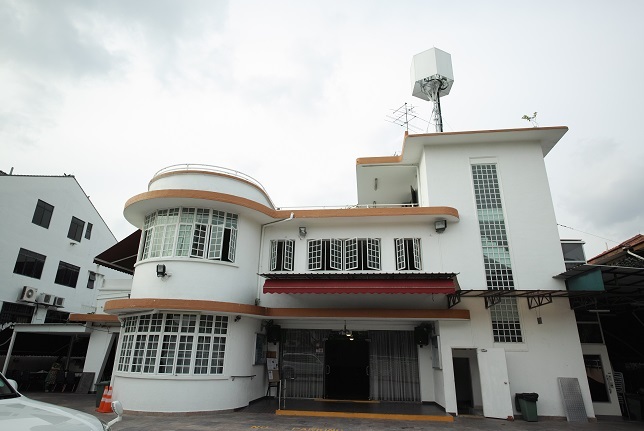 The SSA is located in the Sindhi House at 795 Mountbatten Road. The house was established in 1955 as the recreational Sindhi Club as the area has a high concentration of Sindhi families. Many people of Sindhi (now a part of Pakistan) descent were displaced after the partition of India in 1947 and subsequently migrated to Singapore during the late 1940s and early 1950s.